Barfis are the most popular sweets made during Diwali. 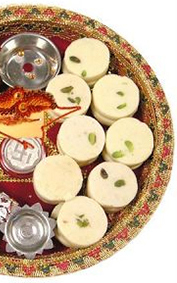 Mix Dry Fruit barfi is a variation of traditional barfis that are healthier and tastier. 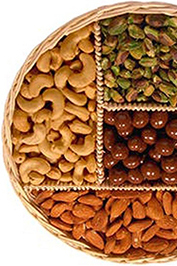 Dry fruits are the all time favourite food of all. Here we are sharing the recipe of Mix Dry Fruit Barfi. You will certainly fall in love with the irresistible taste of this Barfi. The special coco barfi is a popular range of Mithai from MM Mithaiwala. With the richness of milk and chocolate, this special barfi is a healthy dish. Barfis are popular in India from very ancient times. Many variations of these awesome sweet has evolved as years passed. Coco is a readily available ingredient that adds flavour and colour to the barfi. Besan Barfi- buttery, sugar-coated blocks of magic, is the most popular sweet during festivals in North India. Made with roasted Besan, butter and sugar, this comes under the category of light dessert, as it can be multiple times in a day.